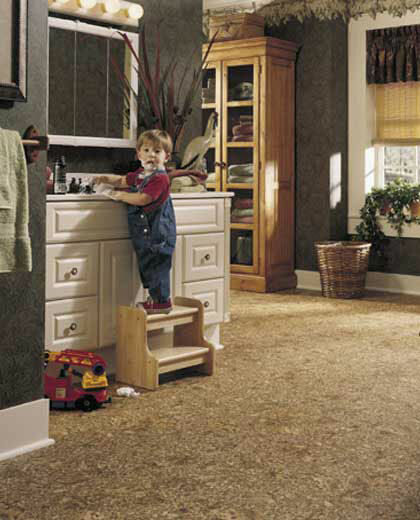 Description: Napa Valley echoes the function, flair and popularity of cork flooring. The intricate texture and detail of this all over pattern creates an interesting, casual and warm look. This pattern is particularly suitable for dens, home offices and kids rooms.